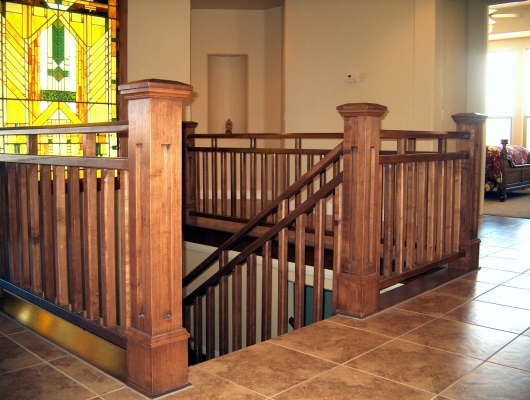 Balustrade design involves several steps that are narrowed down from concept to individual components. 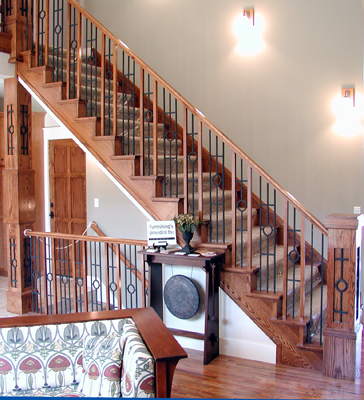 You may have an existing stair design from your house plans or that you intend to remodel. From this basic shape the first consideration is they style of the space. Balustrades are a very prominent feature in most architectural interior design. Together with the stairs themselves they are in essence a large and a very visual piece of furniture. 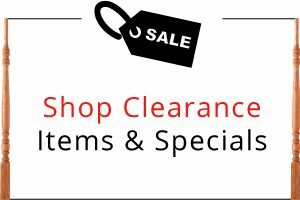 Even more than paint, cabinets, accessories and furniture, because they are generally considered a permanent feature of your home, special consideration is warranted regarding your banisters. Of course stairs and balustrades can be renovated, or even repainted, but with a well-designed system this future need can virtually be eliminated. There are countless stairs and balustrades that are decades, even centuries old, and they remain as relevant to the home as the day they were installed. On the other hand, there are probably many more that never worked to begin with. So, what is the difference? The complexity of this question makes it a difficult one to answer. 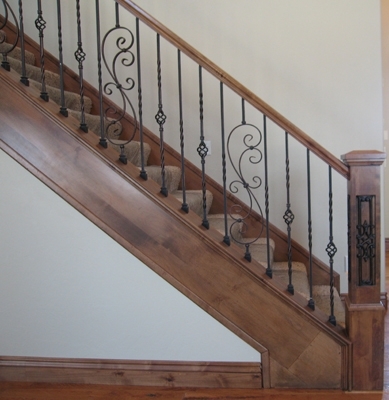 Stairs and railings are typically designed with one of three purposes in mind; they can be a focal point, a subtle compliment to the space, or virtually invisible. Each purpose answers the question in a different way. 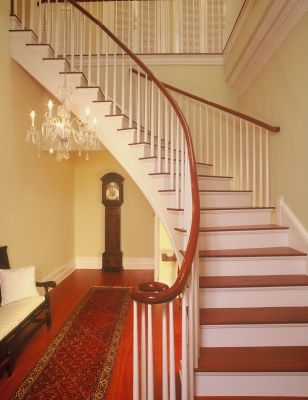 If the stair is to be a focal point then the answer is often more visually apparent. 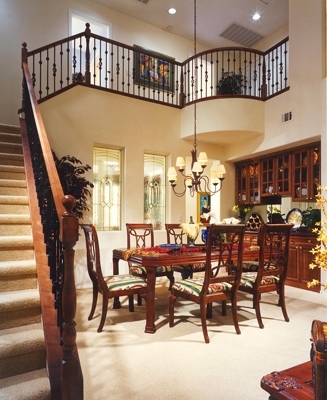 The balustrade itself may be the driving force behind the tone and style of the space rather than vice versa. In such cases a more creative and unique design may be warranted to reveal the stair as the work of art it is intended to be. If your stair and balustrade is intended to compliment the space, which is the overwhelming majority of cases, the design selections are typically more interwoven with other features. Rather than stand on their own the purpose of these stairs is to contribute to the overall symmetry of the space, its accessories and embellishments. Finally, the invisible stair. In this case, the stairs and railings are intended to be a virtually nonexistent architectural feature. This may be in the case of minimalist designs, or where another feature is the intended focal point. The distinction between these three types of balustrades is perhaps best illustrated by comparing a grand piano with an built-in entertainment center and finally an end table. The grand piano is an independent work of art. 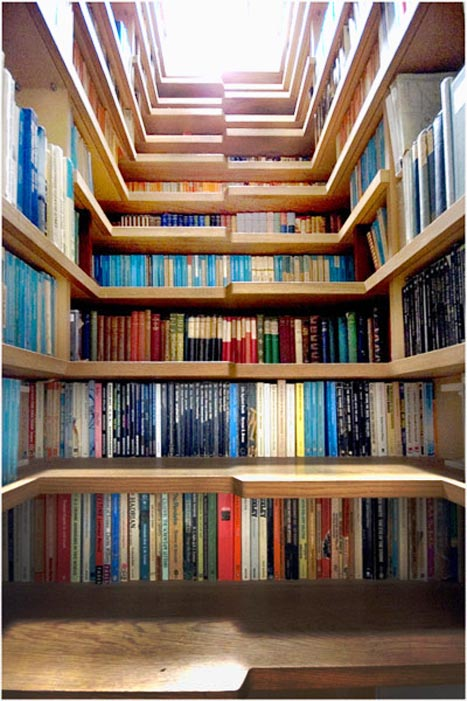 Because of its singularity it does not necessarily follow that it must blend with the other components of the space. This is not to say that it doesn’t harmonize, but that it is recognized as separate and distinct. Also, the grand piano metaphor may also give the impression of luxury and expense. This is not necessarily so, what is important is that the stair design draws our intention through the forging of function and design. The entertainment center, on the other hand is an inherent part of the space. Its materials and design should match or closely complement the surrounding room and accessories. It is intended to be part of a larger whole. Finally, the end table. While its design is still intentional, its purpose is far more functional than aesthetic. It goes unnoticed because it is so perfectly a part of the space itself. Now back to balustrade design. Considering each category, here are some ideas to get you started. When the purpose of your balustrade is to wow and inspire, there is often the mistaken belief that this means big and bold, luxurious or expensive. In fact, the key is often in contrast. 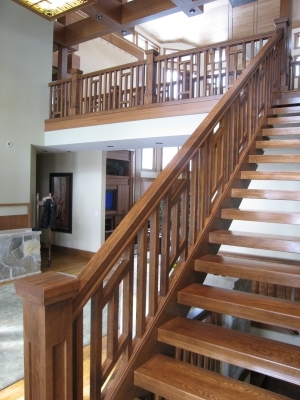 This may be varying wood species of the stair and balustrade with the hardwood floors. 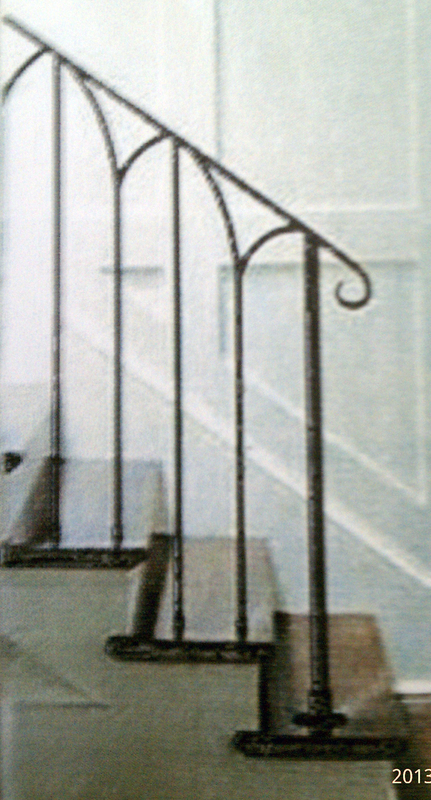 Or a simple and elegant wrought iron baluster design. Of course it can also mean the breathtaking and yes, expensive :). In addition to contrast another important factor is to avoid the ordinary. While this applies in small part to each design purpose, it is especially relevant when you are trying to evoke emotion. No one oohs and aahs over a design they see in every other house. Here are a few examples of awe inspiring designs. 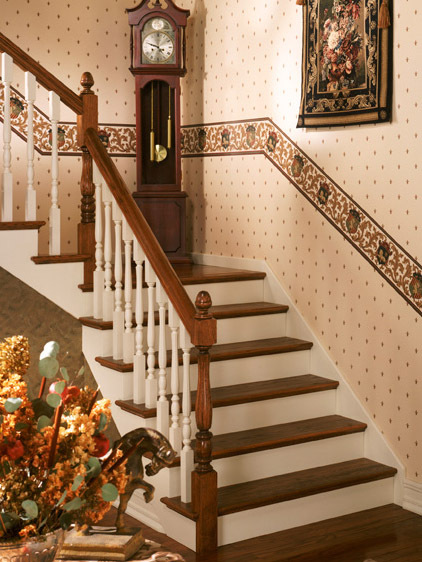 A complimentary stair design is often a blending of the two other styles: a continuation of some themes or mediums with the introduction of new complimentary components. 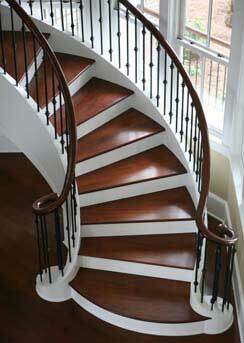 Here you may want to continue the wood species or molding profiles onto the stair treads, handrail, skirt boards, etc. while introducing wrought iron into the design. In fact the materials and profiles may compliment the style with the addition of a little “flare” to draw attention to the balustrade. Again, here are a few examples. Finally, in order for a balustrade to disappear into the space, or to draw very little attention, it generally requires simplicity and symmetry in its design. This is often more difficult than it sounds. A poorly designed system for example, may draw negative attention the exact opposite of your intention. Again, here are a few examples. The one overarching theme is quality and creativity. 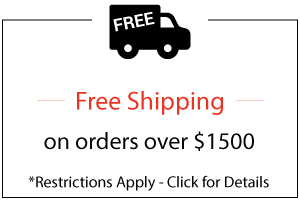 As one of the oldest and largest online retailers of stair parts, a large portion of our business are stair remodelers. Those who are renovating their stairs universally complain about two things, cheap and outdated. 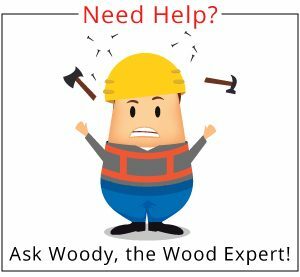 So, it would seem that if you plan on staying awhile you may want to spend a little more time and money when it comes to this permanent fixture in your home. Additionally, if you are selling your home then a bad railing design can discourage potential buyers. Your best bet is to look at this as the piece of furniture that it is and make sure that the design suits its purpose. If it is cheap, run of the mill and over used then it will inevitably fall victim to a passing trend, consider the 1970’s cheap carpet wrapped steps and iron railings that everyone wants out now. The internet is filled with amazing designs throughout the pricing spectrum. The difference between a bad design and a good one is usually not a lack of money but a lack of careful thought.